Nigerians woke up yesterday to witness the shock of the century as the underdog, Donald Trump stole the presidential seat from Hilary Clinton despite the fact that many believed the former secretary of state would have easily strolled to her victory. Americans are still trying to work round that reality and 31-year-old American born singer, Jidenna has not been left out of the dilemma that his people are currently facing. 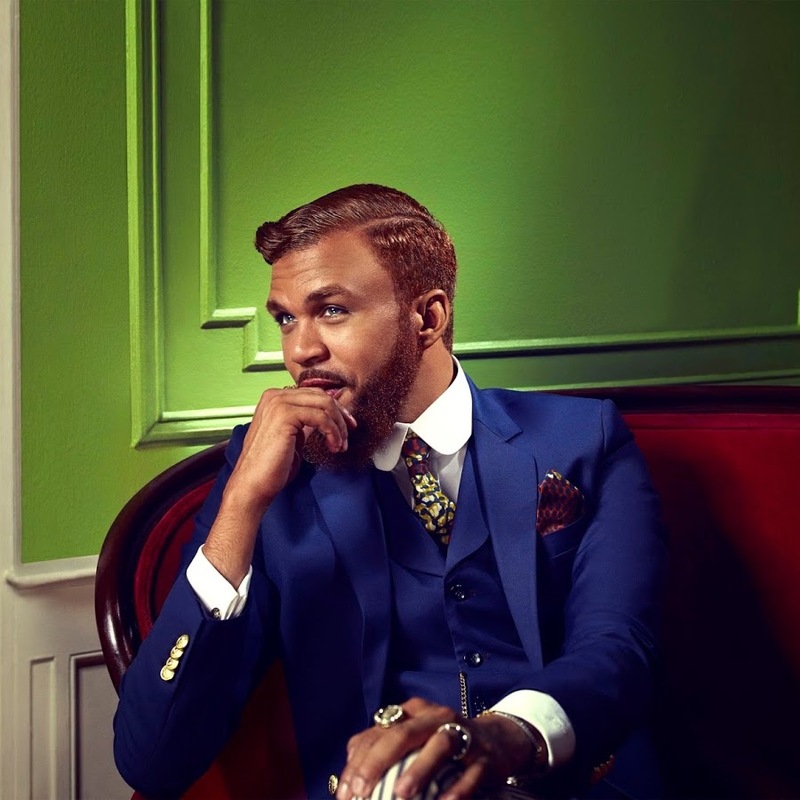 Despite calls from his Nigerian fans that he should pack his load and return to Enugu, Jidenna has stood his ground and instead channeled his energy into praying for his nation. The 'Classic Man' star in a series of tweet likened the rise of Donald Trump to power to that of Late Adolf Hitler. Jidenna also apologized to the world on behalf of his country and prayed for the families of Clinton's and Obama's while stating that the upside of the election was that people will smoke more weed.